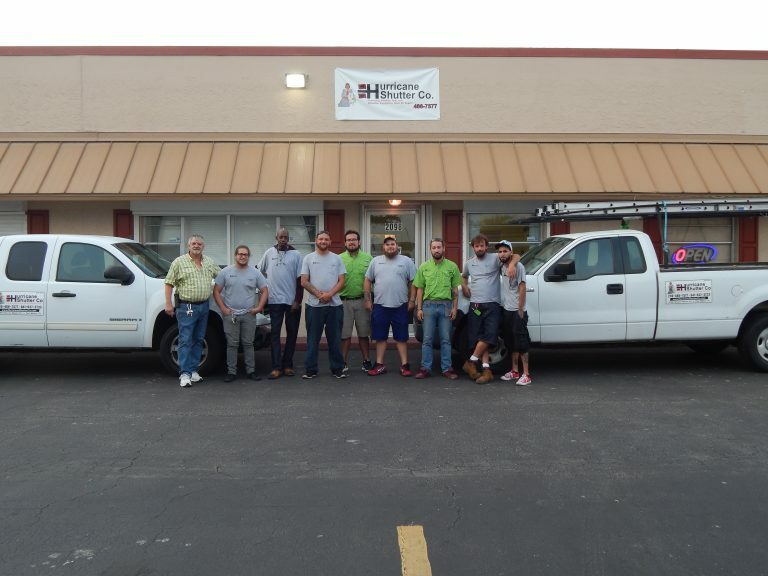 Hurricane Shutter Co. has been protecting the families, pets and valuable assets of our customers in SW Florida since 1979. In the past 40 years we have weathered hurricanes Charlie, Wilma and Irma as well as many unnamed storms. 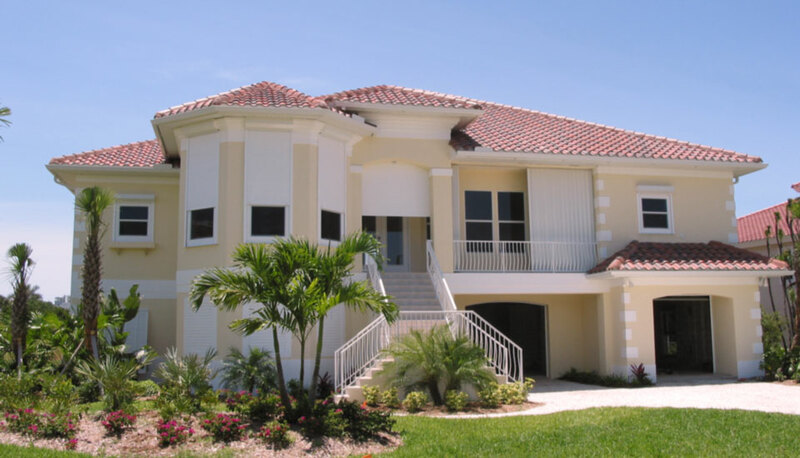 Our shutters have provided security and peace of mind throughout the years. We vow to continue working hard to protect people and property through the inevitable storms and hurricanes to come our way. As these threats become more frequent and more intense, our resolve for our mission is stronger than ever.